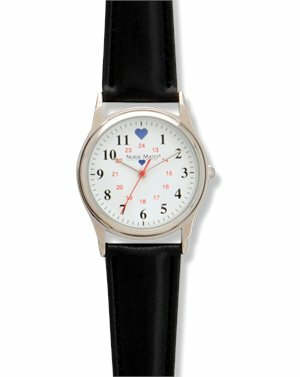 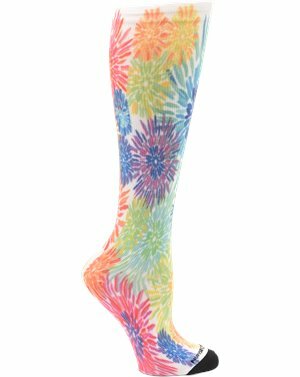 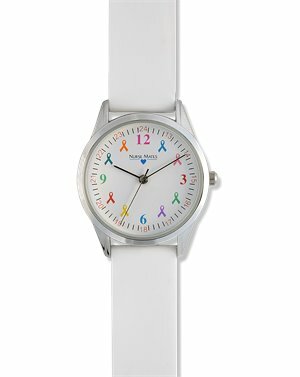 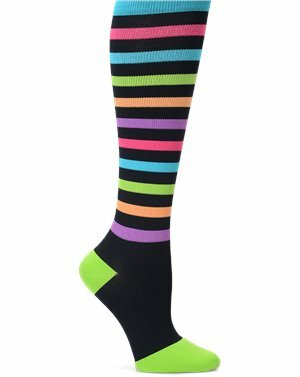 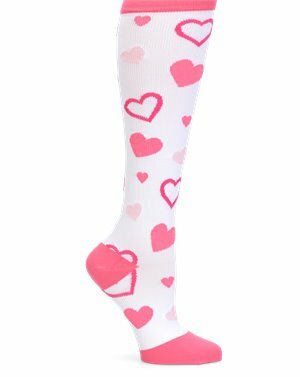 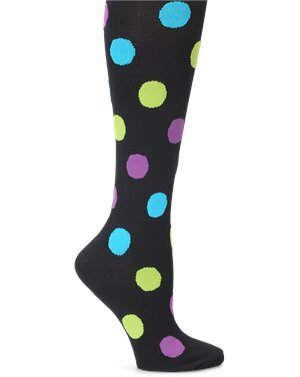 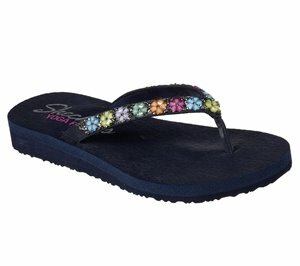 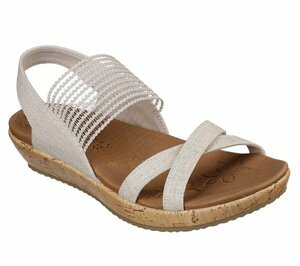 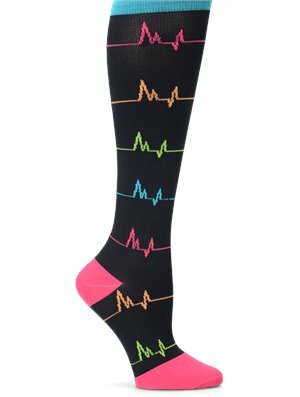 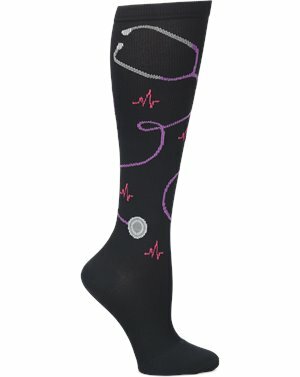 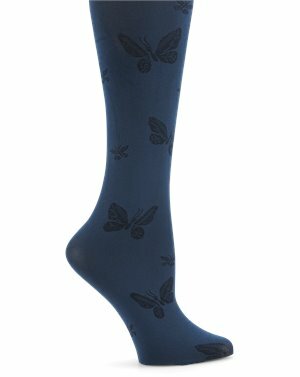 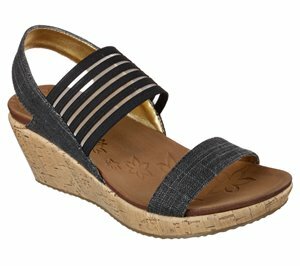 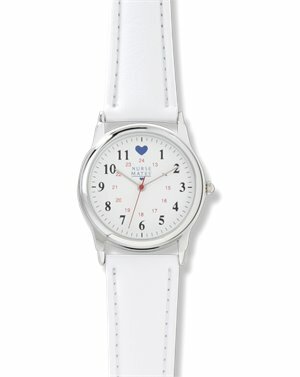 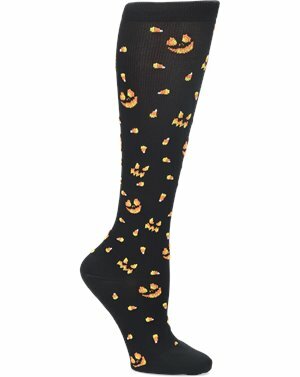 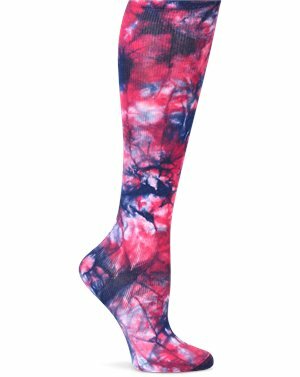 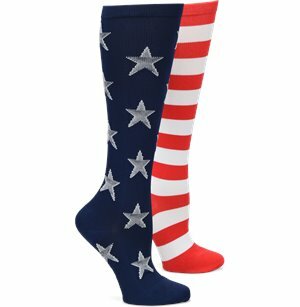 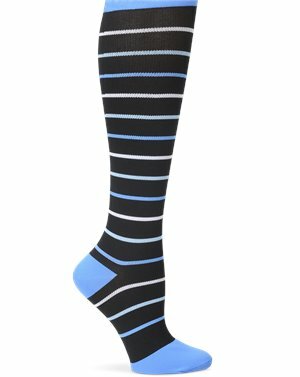 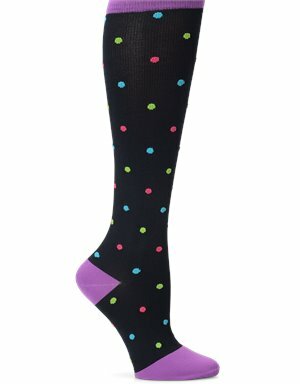 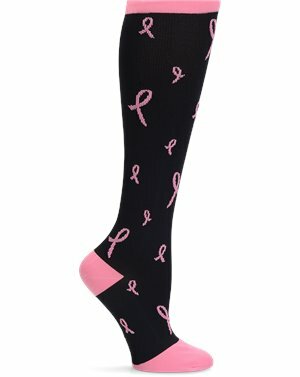 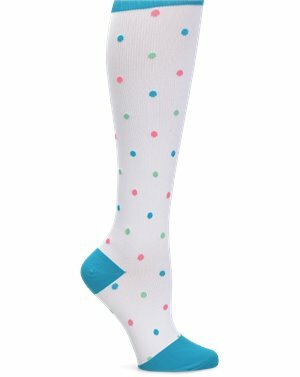 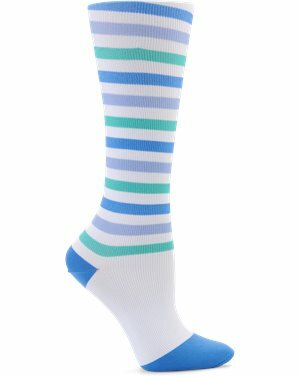 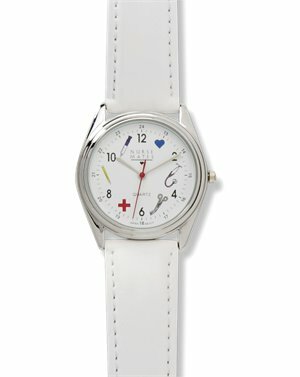 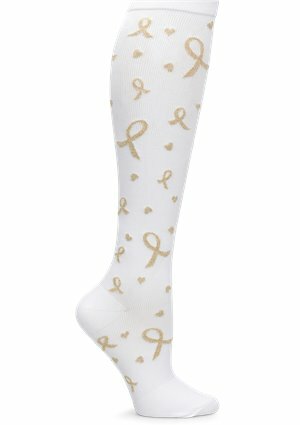 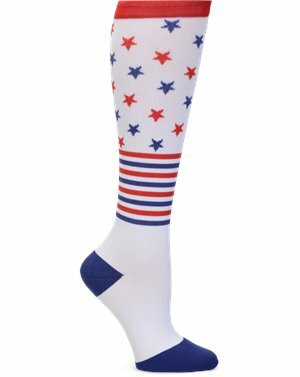 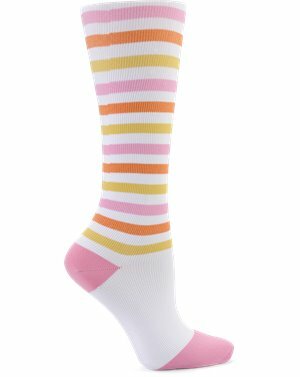 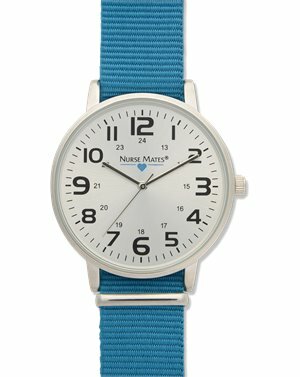 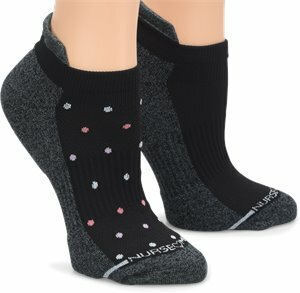 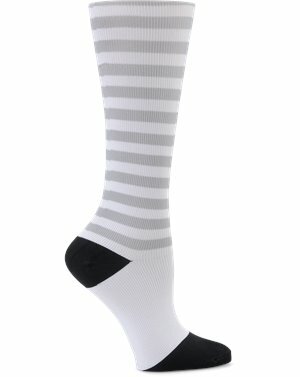 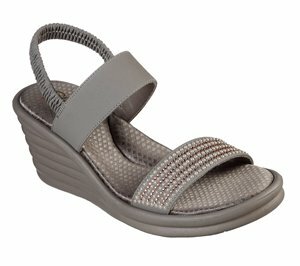 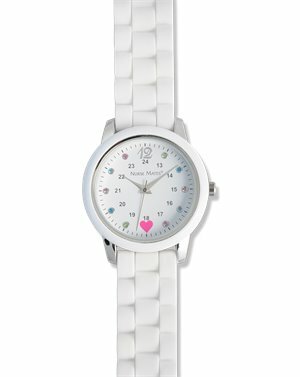 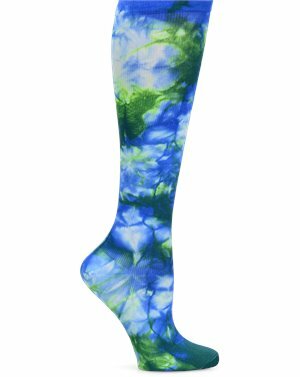 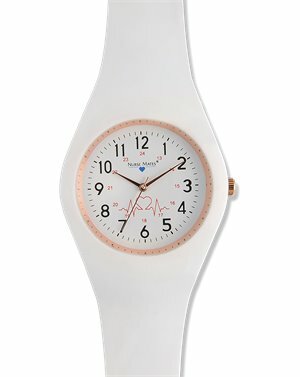 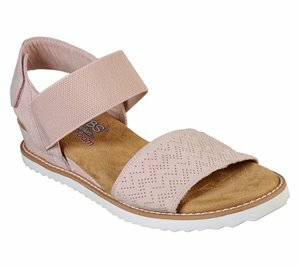 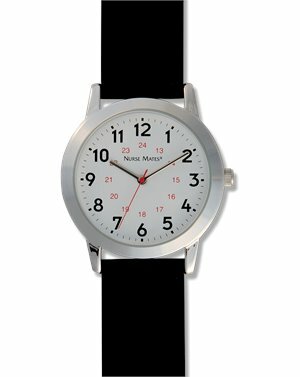 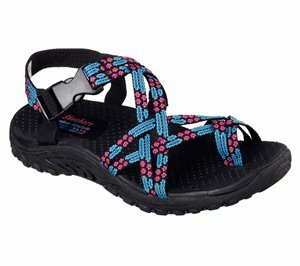 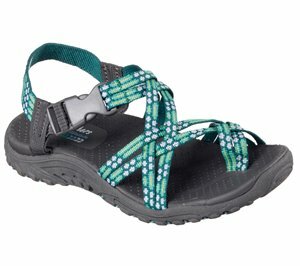 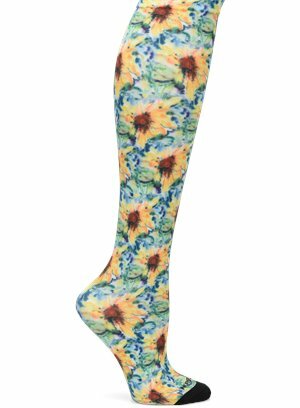 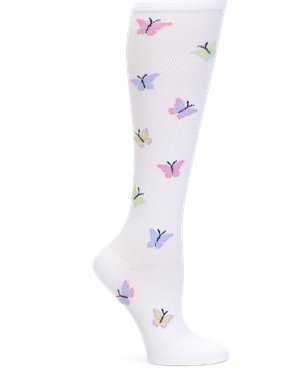 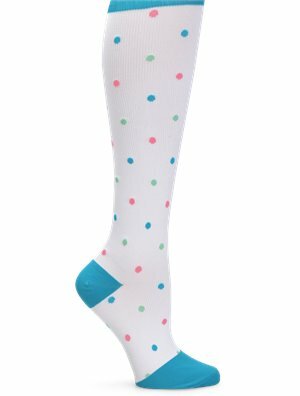 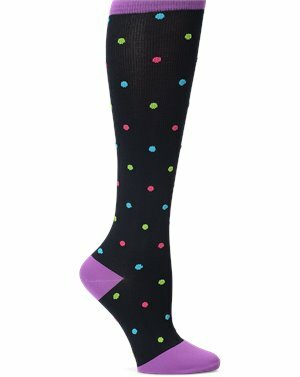 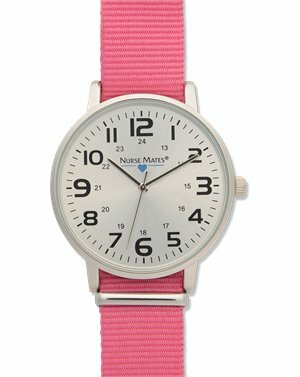 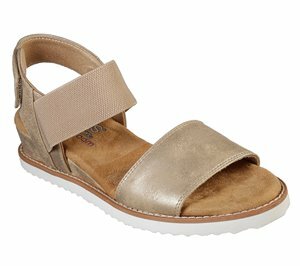 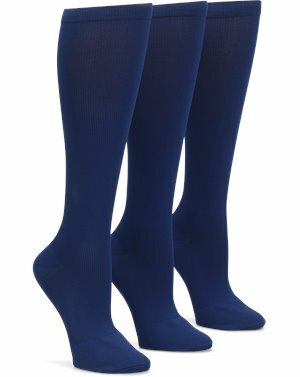 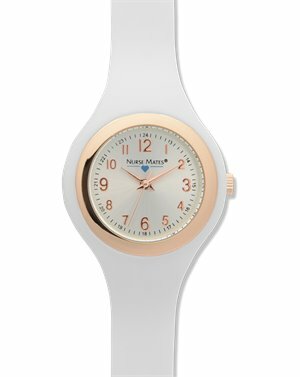 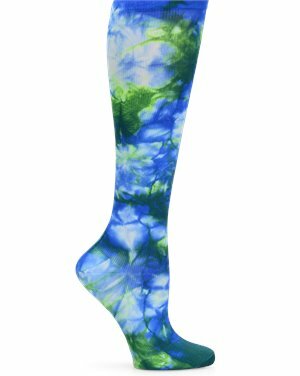 Spring Step - Josie $29.99 Free Shipping! 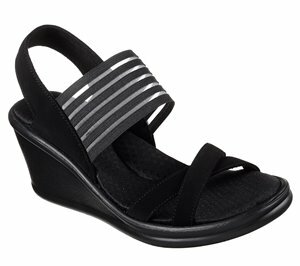 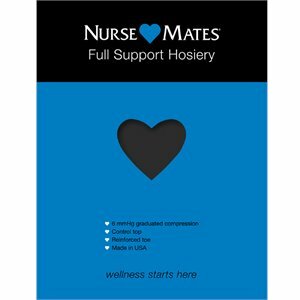 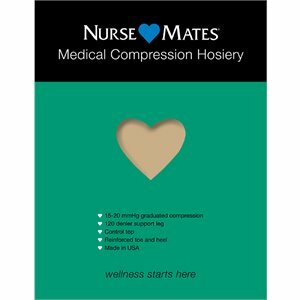 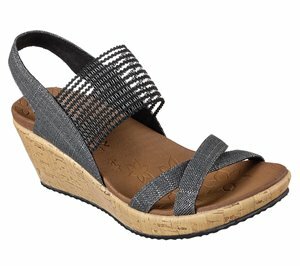 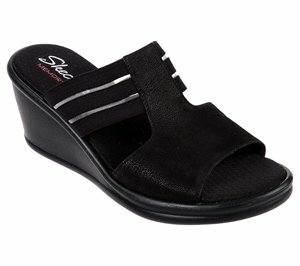 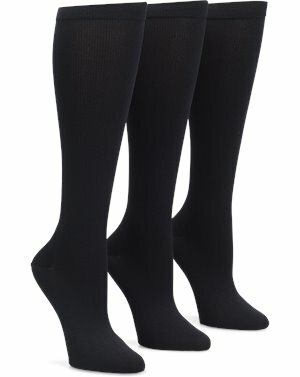 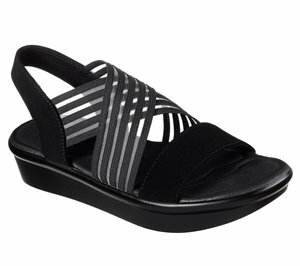 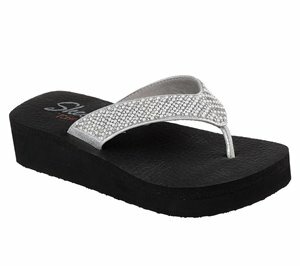 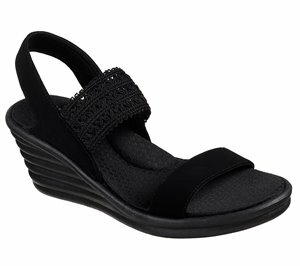 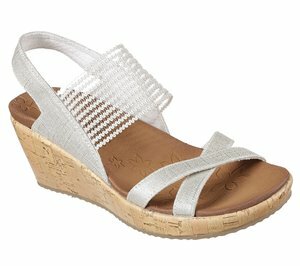 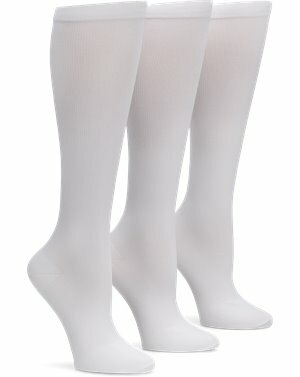 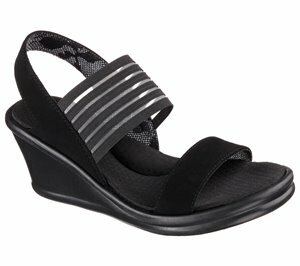 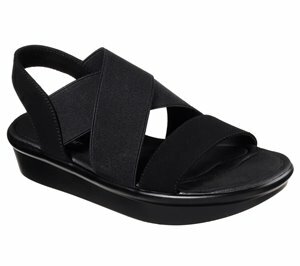 Spring Step - Ivana $29.99 Free Shipping! 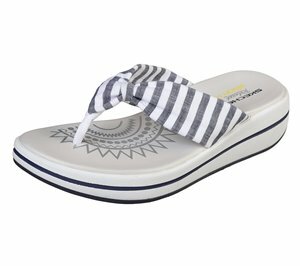 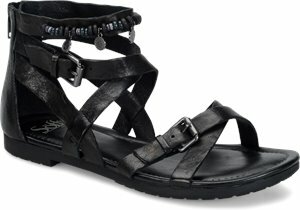 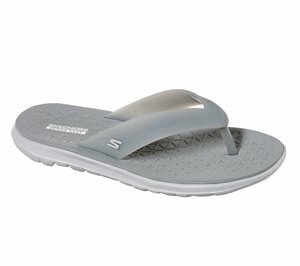 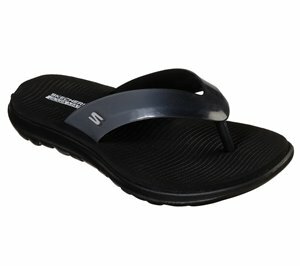 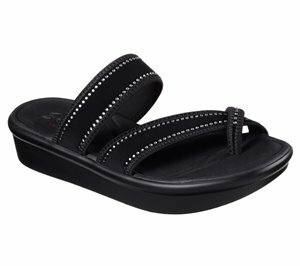 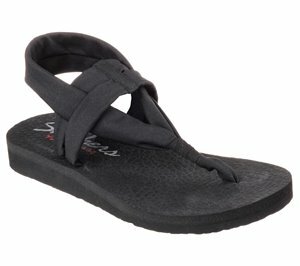 Skechers - Bungalow - Poolside Summer $31.95 Free Shipping! 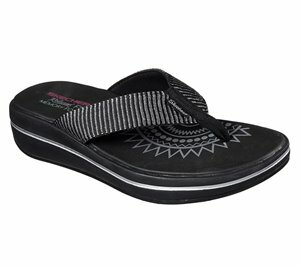 Skechers - Reggae - Islander $31.95 Free Shipping! 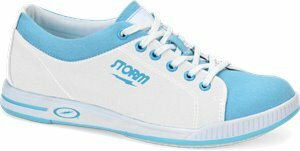 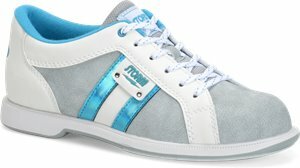 Skechers - Cali Breeze - Thunder Bolt $31.95 Free Shipping! 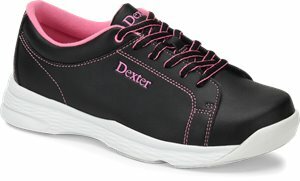 Skechers - Skechers GOwalk Lite - Daisy $38.95 $61.95 Free Shipping! 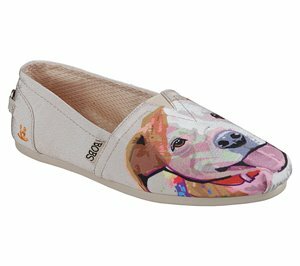 Skechers - Beach Bonfire - Cuddle Mutts $38.95 Free Shipping! 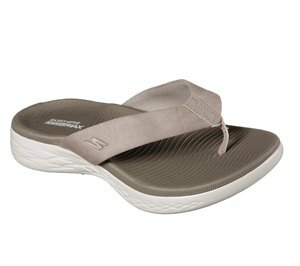 Skechers - Relaxed Fit: Reggae Fest - Network $38.95 Free Shipping! 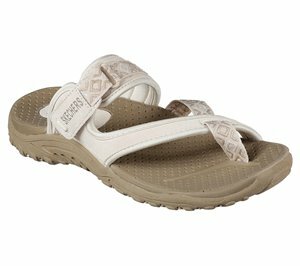 Skechers - Meditation - Studio Kicks $38.95 Free Shipping! 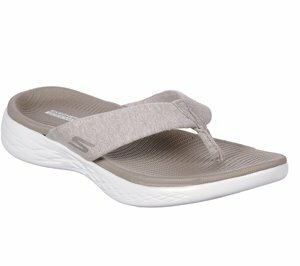 Skechers - Asana $38.95 Free Shipping! 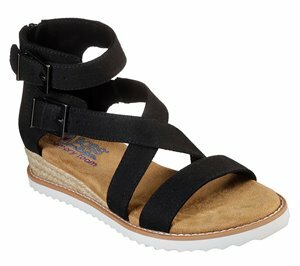 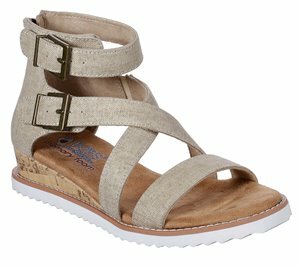 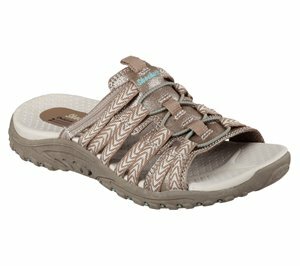 Skechers - Meditation - Desert Princess $38.95 Free Shipping! 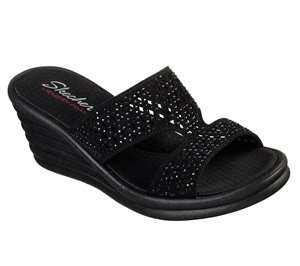 Skechers - Asana - New Age $38.95 Free Shipping! 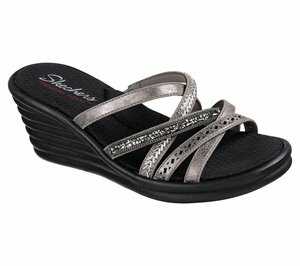 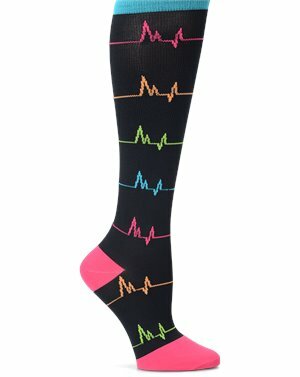 Skechers - Meditation - Rock Crown $38.95 Free Shipping! 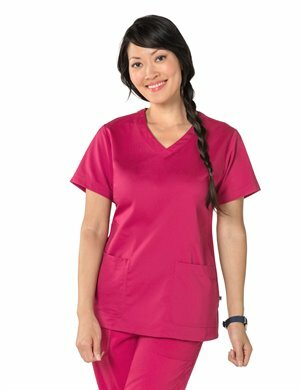 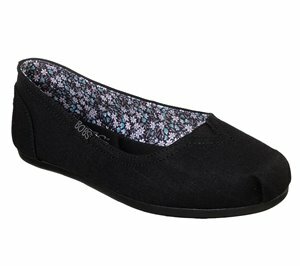 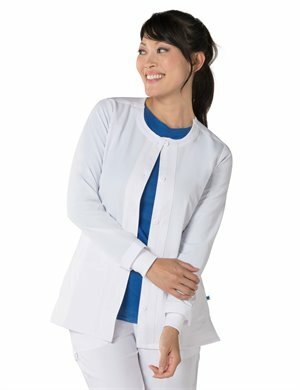 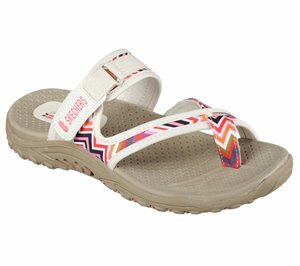 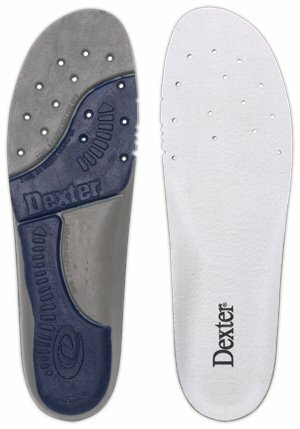 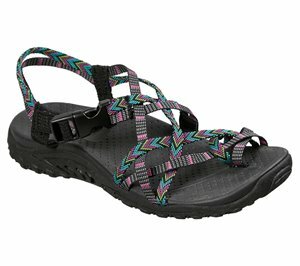 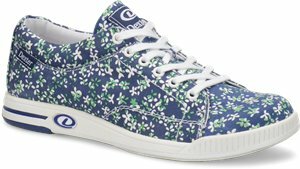 Skechers - Meditation - Daisy Delight $38.95 Free Shipping! 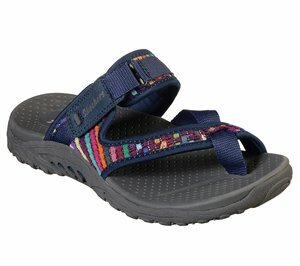 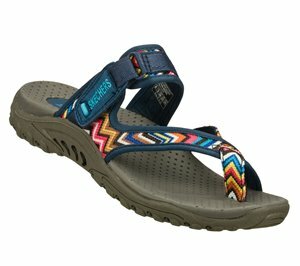 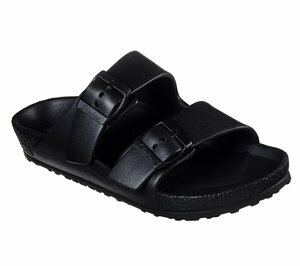 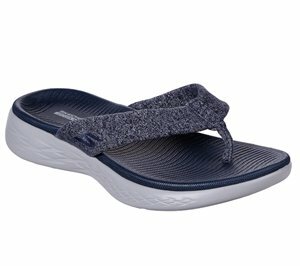 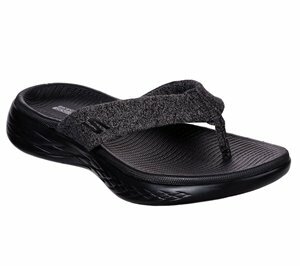 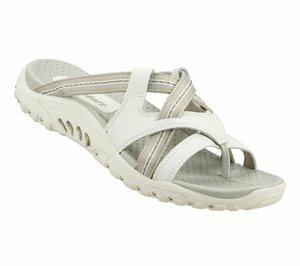 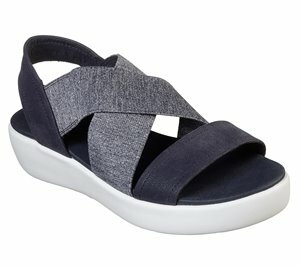 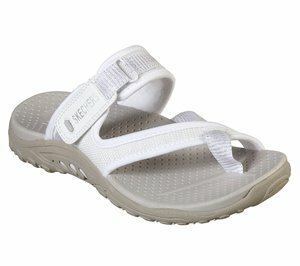 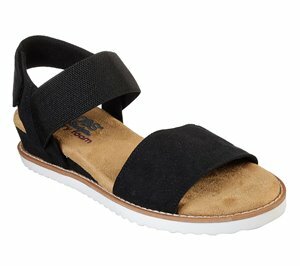 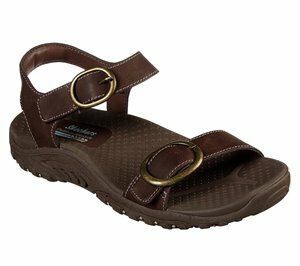 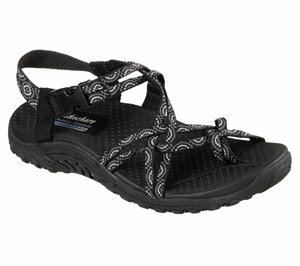 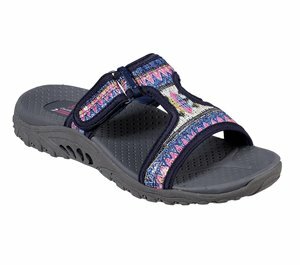 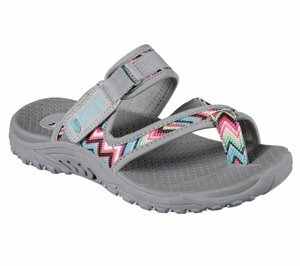 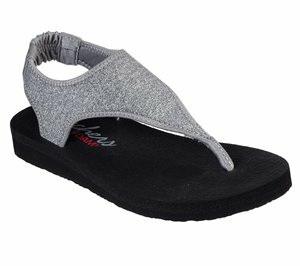 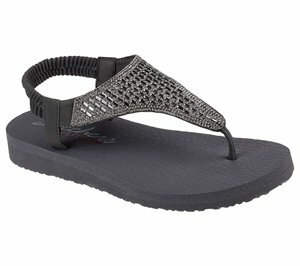 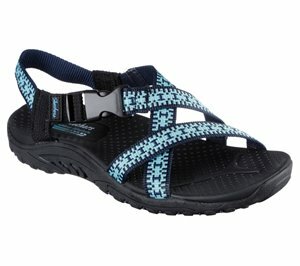 Skechers - Meditation - Cool Summer $38.95 Free Shipping! 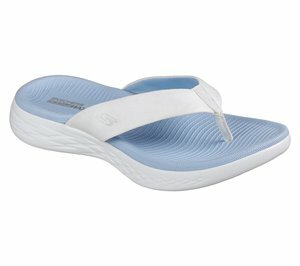 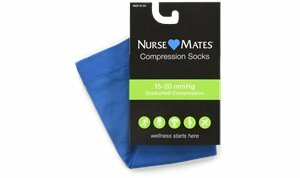 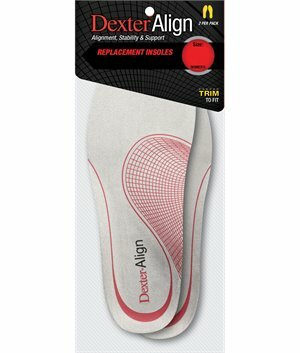 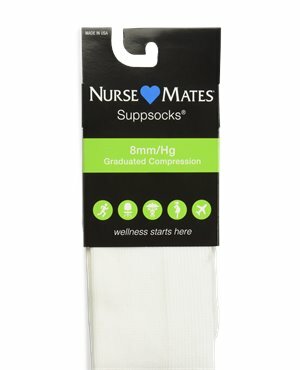 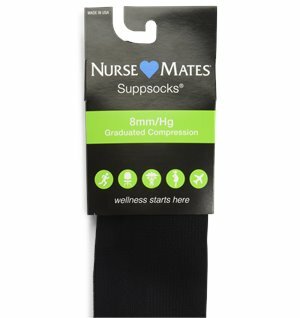 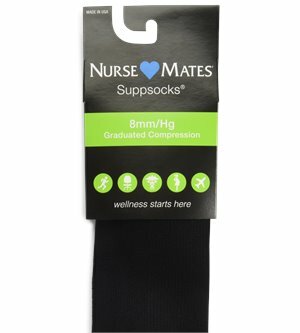 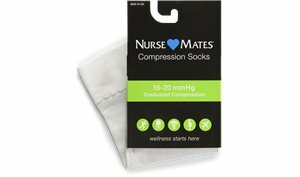 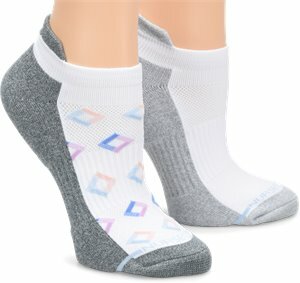 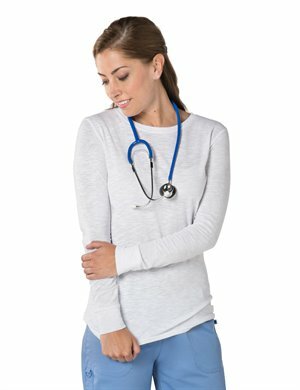 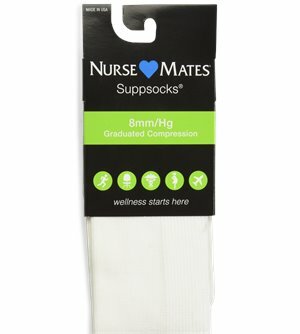 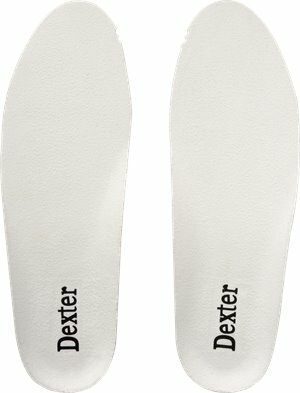 Skechers - Meditation - Perfect 10 $38.95 Free Shipping! 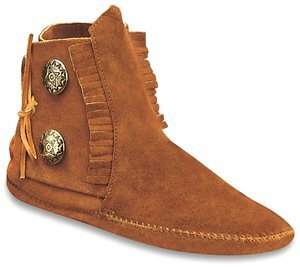 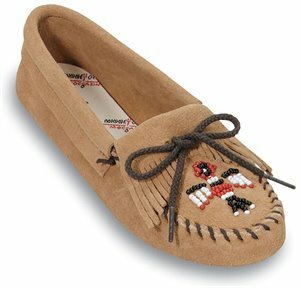 Minnetonka - Chesney Scuff $39.95 Free Shipping! 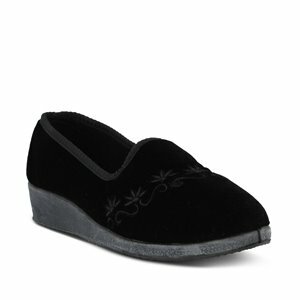 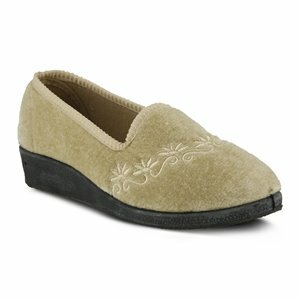 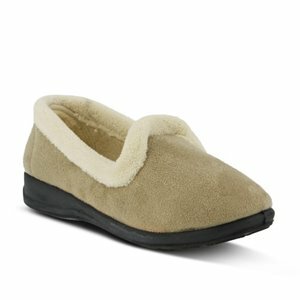 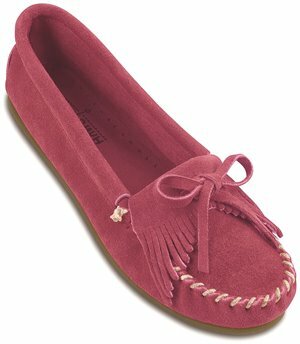 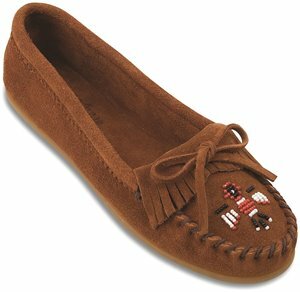 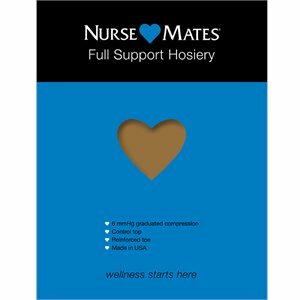 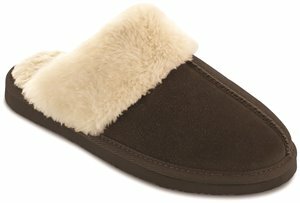 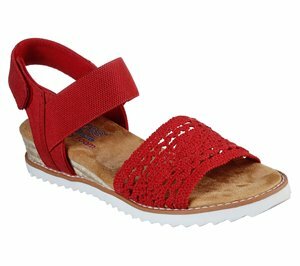 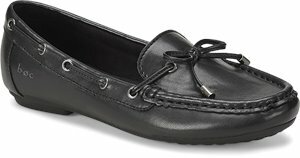 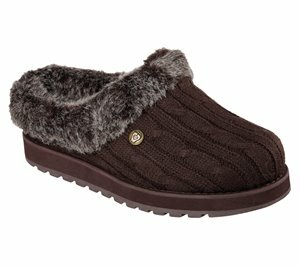 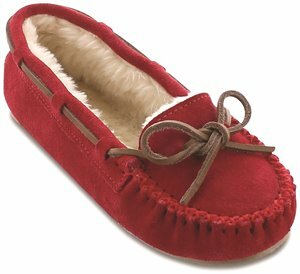 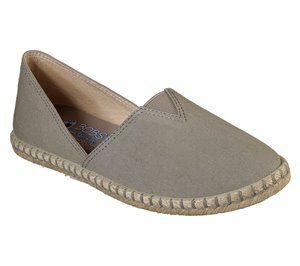 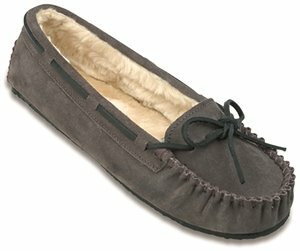 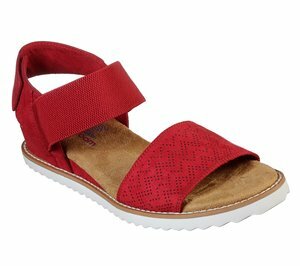 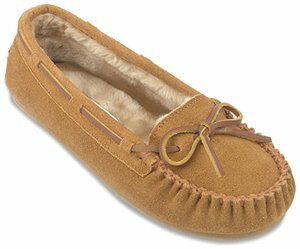 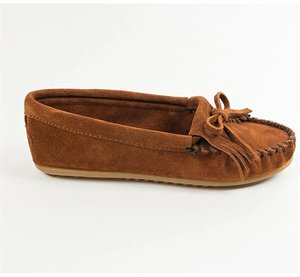 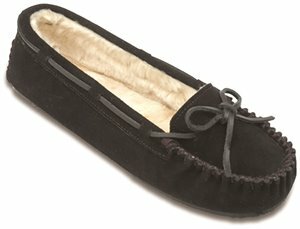 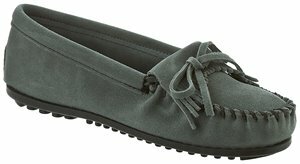 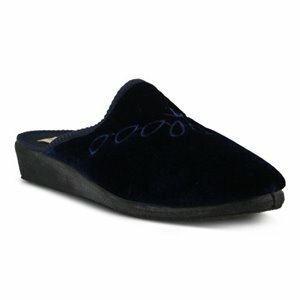 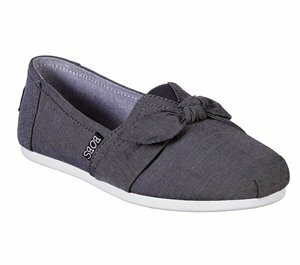 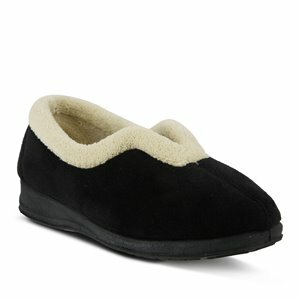 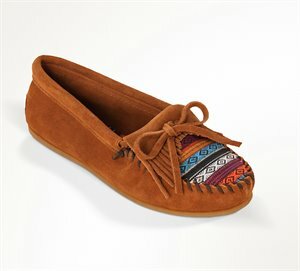 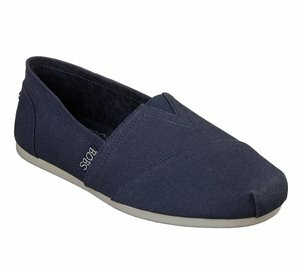 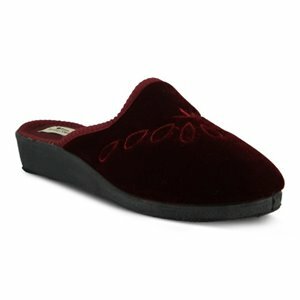 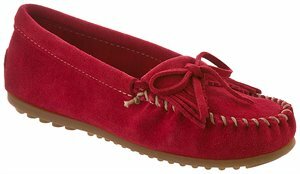 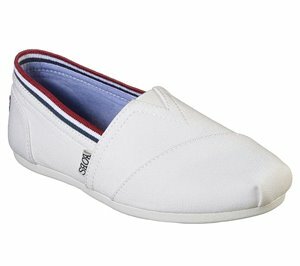 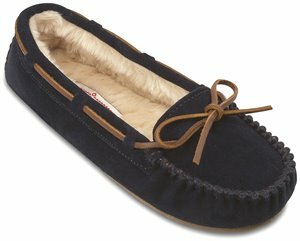 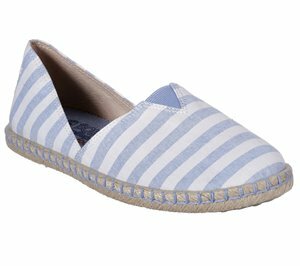 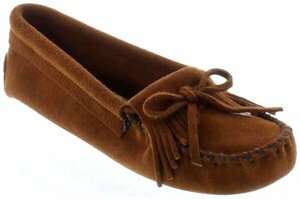 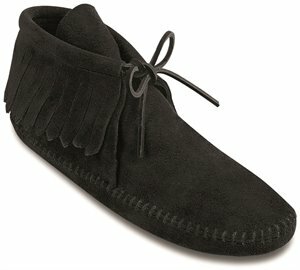 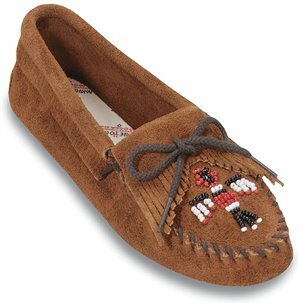 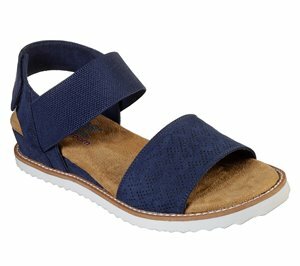 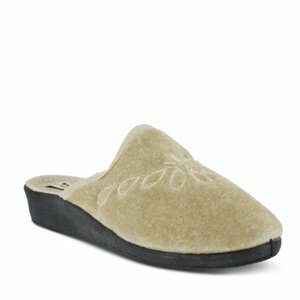 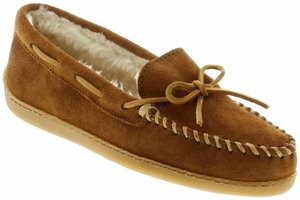 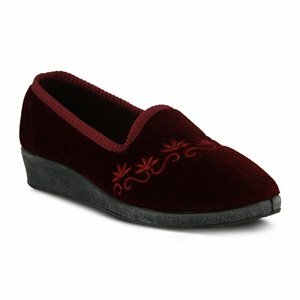 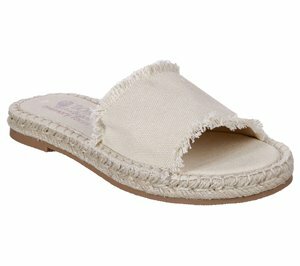 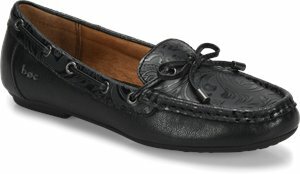 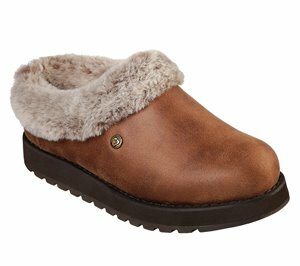 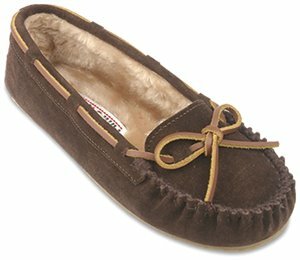 Minnetonka - Cally Slipper $39.95 Free Shipping! 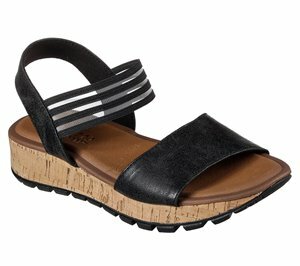 Minnetonka - Pile Lined Hardsole $39.95 Free Shipping! 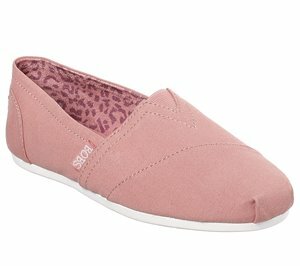 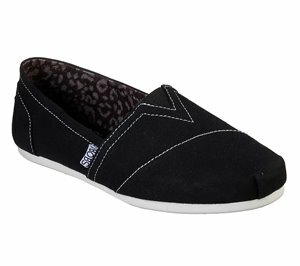 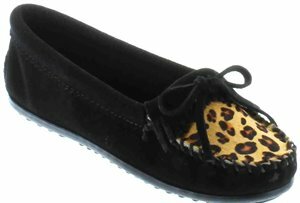 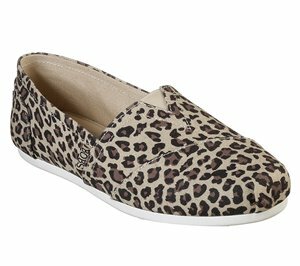 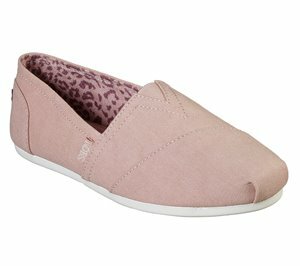 Minnetonka - Leopard Cally Slipper $39.95 Free Shipping! 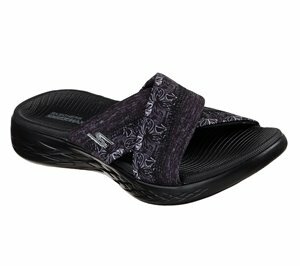 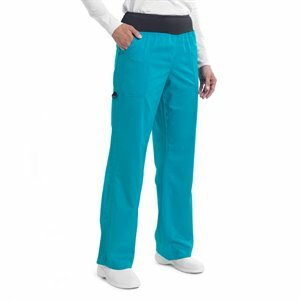 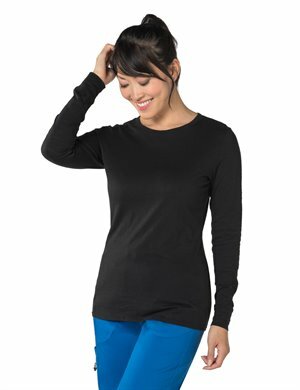 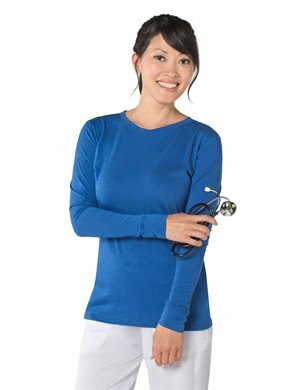 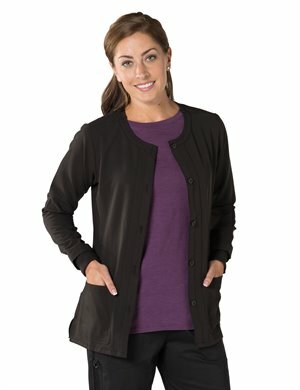 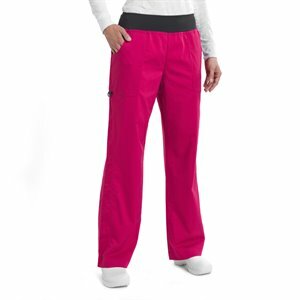 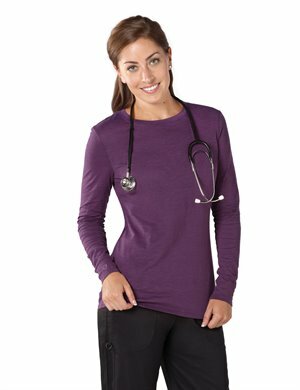 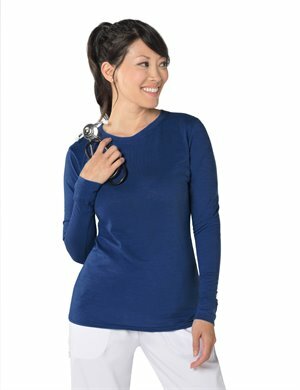 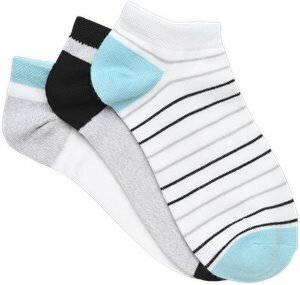 Skechers - Vinyasa - Flow $40.95 Free Shipping! 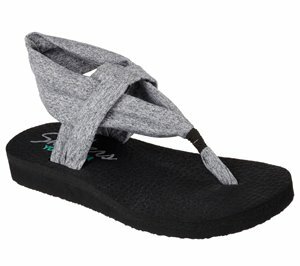 Skechers - Vinyasa $40.95 Free Shipping! 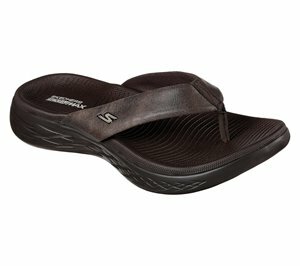 Skechers - Meditation $40.95 Free Shipping! 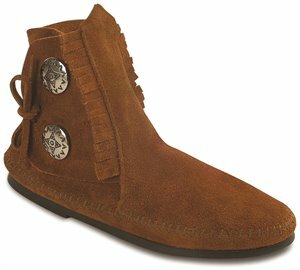 Minnetonka - Two Button Boot $41.95 Free Shipping! 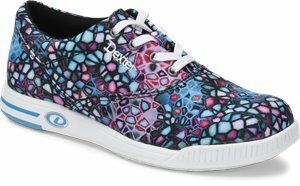 Skechers - Skechers On the GO Nextwave Ultra $41.95 Free Shipping! 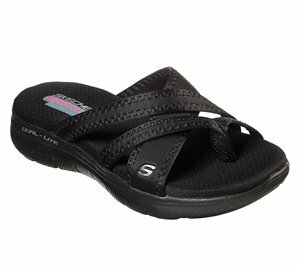 Skechers - Skechers On the GO Nextwave Ultra - Tropicz $41.95 Free Shipping! 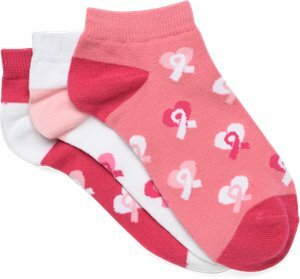 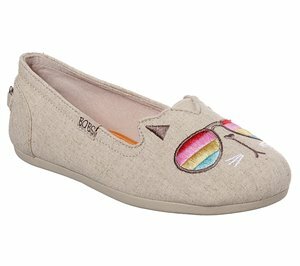 Skechers - Bobs Plush - Peace and Love $43.95 Free Shipping! 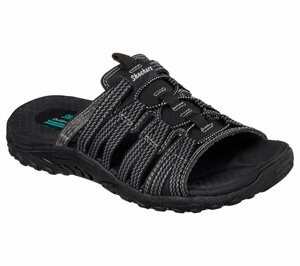 Skechers - Rumblers $43.95 Free Shipping! 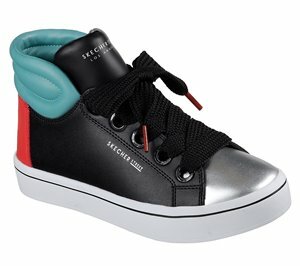 Skechers - Rumblers - Sci Fi $43.95 Free Shipping! 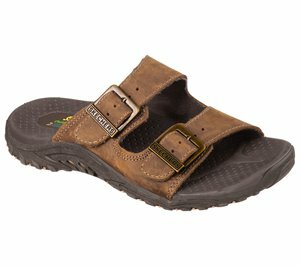 Skechers - Rumblers - Happy Dayz $43.95 Free Shipping! 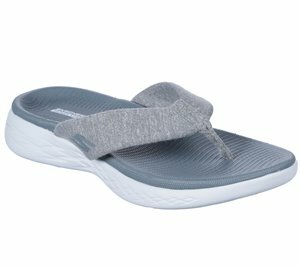 Skechers - Rumblers - Young At Heart $43.95 Free Shipping! 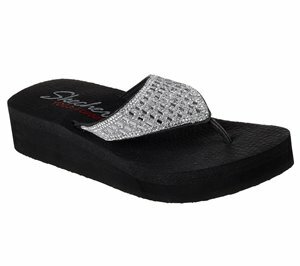 Skechers - Rumblers - Queen B $43.95 Free Shipping! 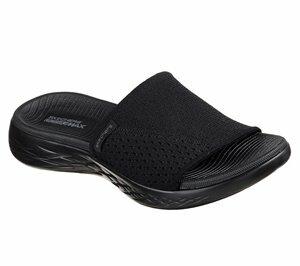 Skechers - Rumblers - Hotshot $43.95 Free Shipping! 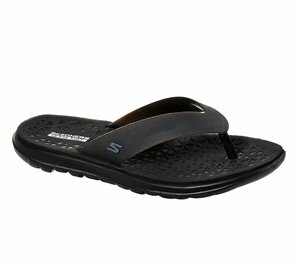 Skechers - Bumblers - Steady Rock $43.95 Free Shipping! 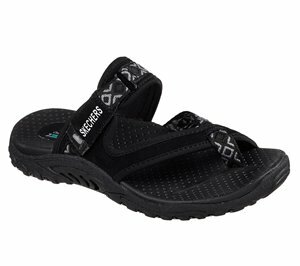 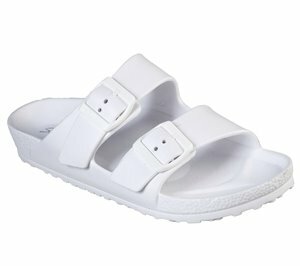 Skechers - Bumblers - Super Style $43.95 Free Shipping! 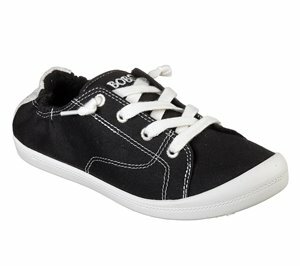 Skechers - BOBS Day 2 Nite - Sunnyville $43.95 Free Shipping! 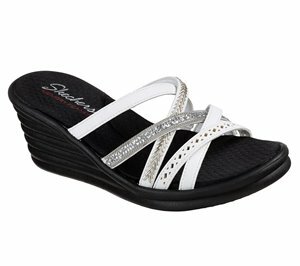 Skechers - BOBS Beach Bingo - Ditch Day $43.95 Free Shipping! 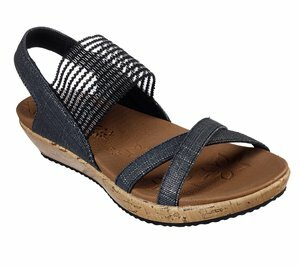 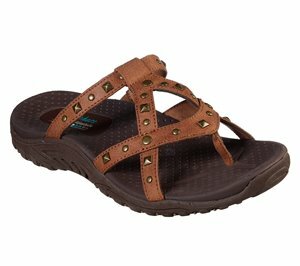 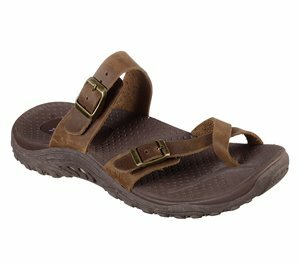 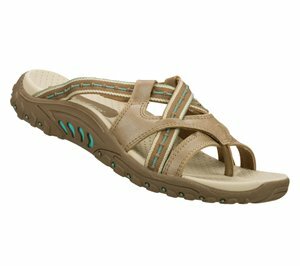 Skechers - BOBS Beach Bingo - Coffee Walk $43.95 Free Shipping! 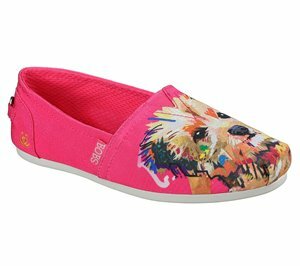 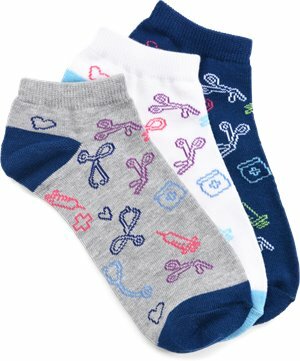 Skechers - BOBS Beach Bingo - Woof Pack $43.95 Free Shipping! Skechers - BOBS Plush - Turning Point $43.95 Free Shipping! 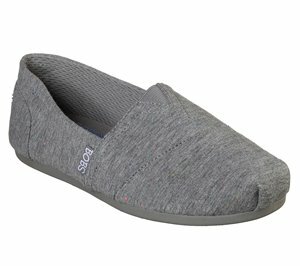 Skechers - BOBS Plush - Center Stage $43.95 Free Shipping! 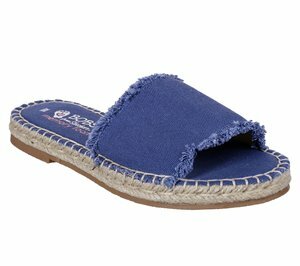 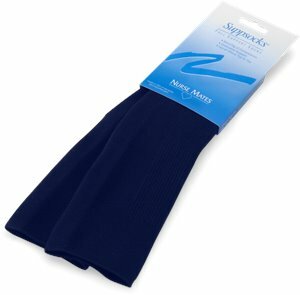 Skechers - BOBS Beach Bingo - Wet Blanket $43.95 Free Shipping! 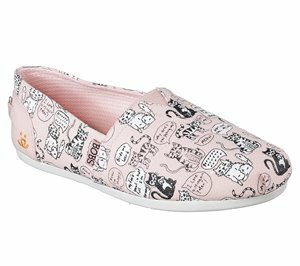 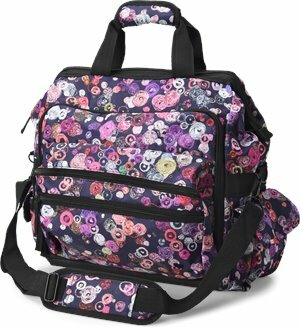 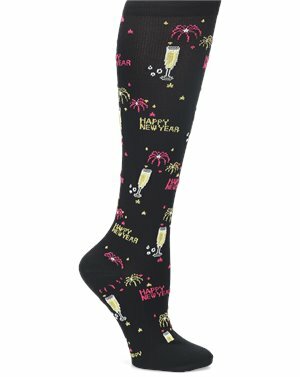 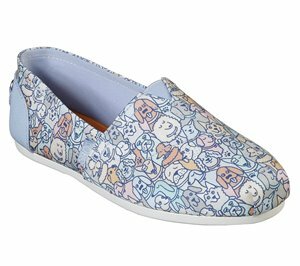 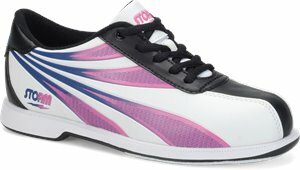 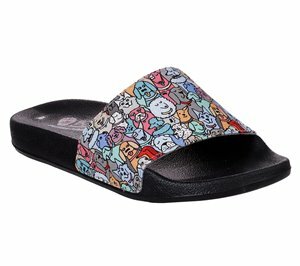 Skechers - BOBS Beach Bingo - Kitty City $43.95 Free Shipping! 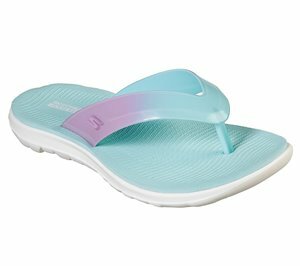 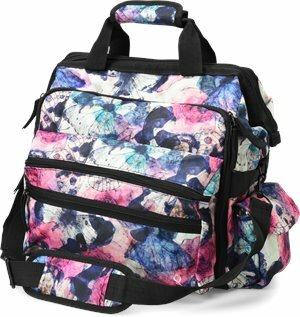 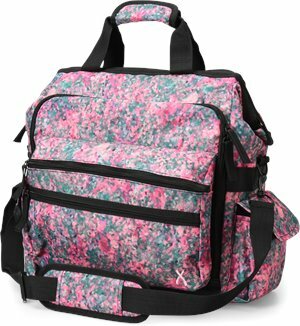 Skechers - Vinyasa - Unicorn Mist $43.95 Free Shipping! 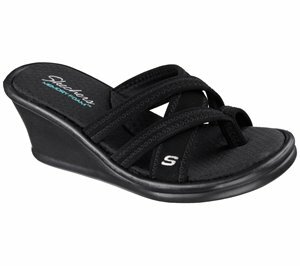 Skechers - Rumblers Wave - Drama Diva $43.95 Free Shipping! 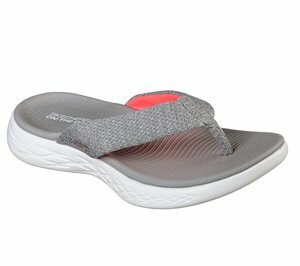 Skechers - Rumblers - Solar Burst $43.95 Free Shipping! 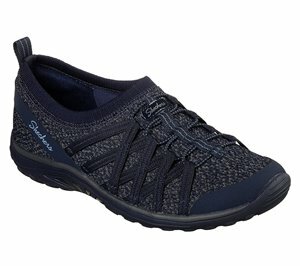 Skechers - Rumblers - Cali Spell $43.95 Free Shipping! 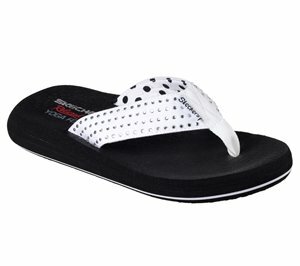 Skechers - Bumblers - Stop N Stare $43.95 Free Shipping! 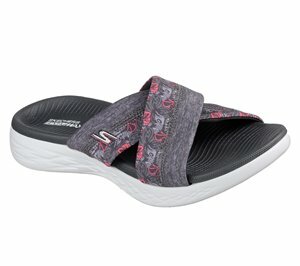 Skechers - Rumblers Wave - New Lassie $43.95 Free Shipping! 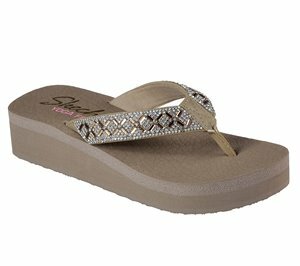 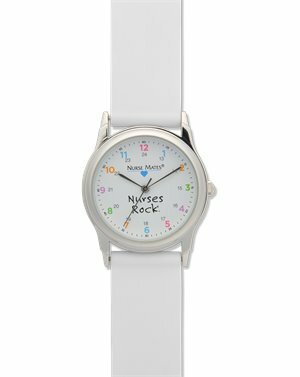 Skechers - BOBS Keepsakes - Ice Angel $44.95 Free Shipping! Minnetonka - Kilty Hardsole $44.95 Free Shipping! 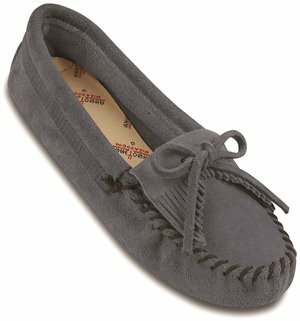 Minnetonka - Thunderbird ll Suede $44.95 Free Shipping! 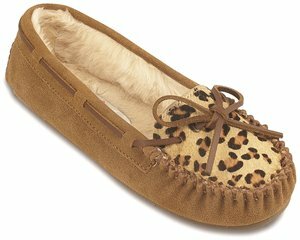 Minnetonka - Leopard Kilty Moc $44.95 Free Shipping! 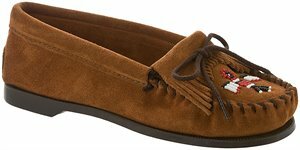 Minnetonka - Thunderbird Suede Boat Sole $44.95 Free Shipping! 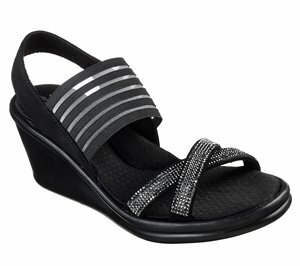 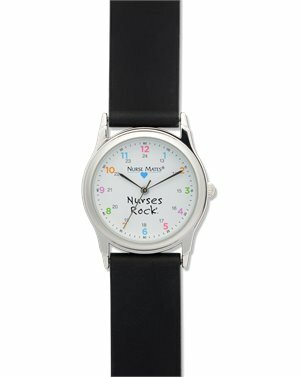 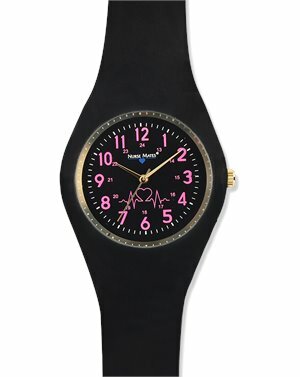 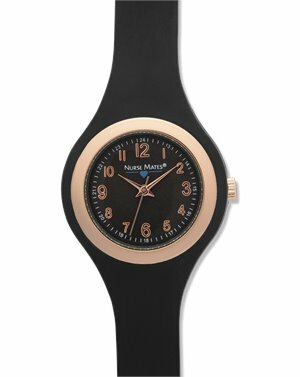 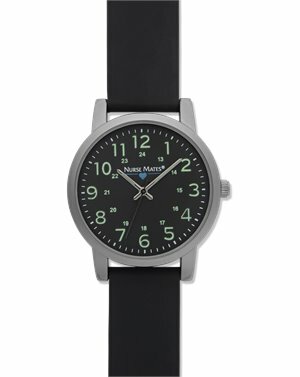 Born - Julianne Perf $45.00 $90.00 Free Shipping! 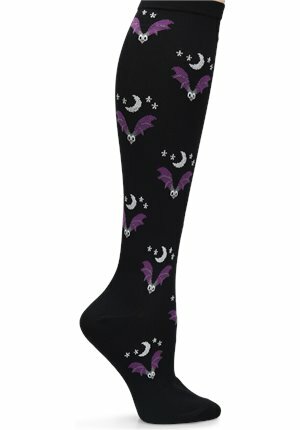 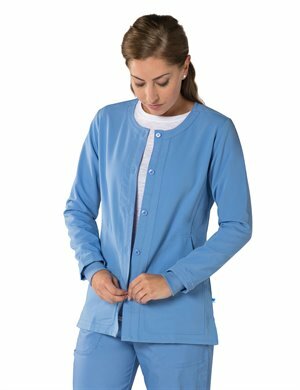 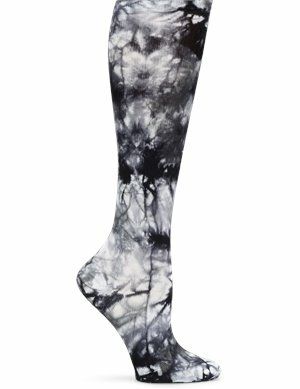 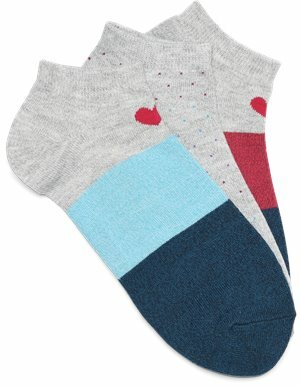 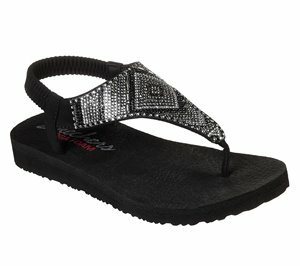 BOC - Zita $45.00 Free Shipping! 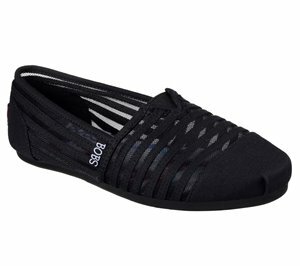 Skechers - Reggae - Soundstage $45.95 Free Shipping! 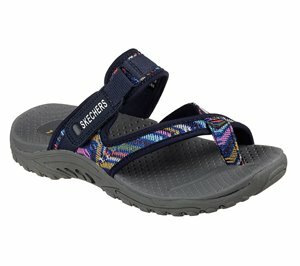 Skechers - Reggae - Rasta $45.95 Free Shipping! Minnetonka - Two Button Boot $45.95 Free Shipping! 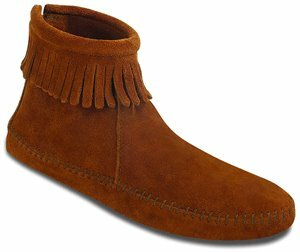 Minnetonka - Back Zipper Boot $45.95 Free Shipping! 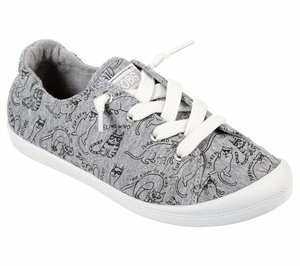 Skechers - Bobs Plush - Express Yourself $46.95 Free Shipping! 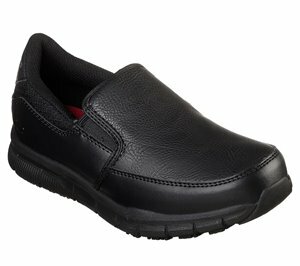 Skechers - Work Relaxed Fit: Nampa - Wyola SR $46.95 Free Shipping! 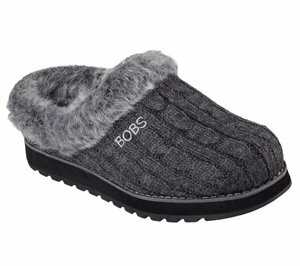 Skechers - BOBS Plush - Quote Me $46.95 Free Shipping! 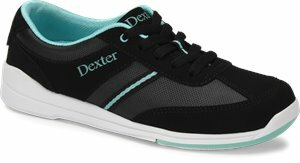 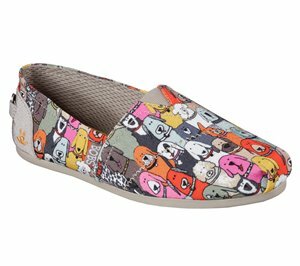 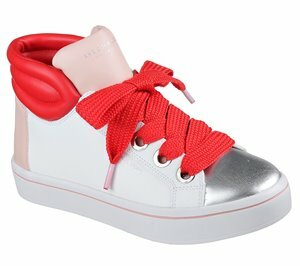 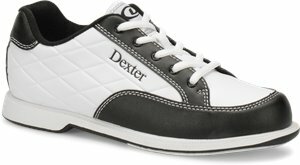 Skechers - Bobs Plush - Lil Fox $46.95 Free Shipping! 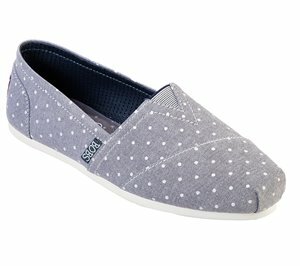 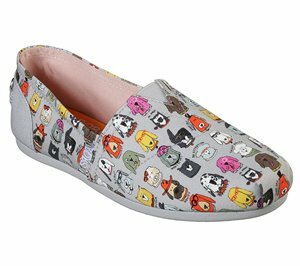 Skechers - Bobs Plush - Adorbs $46.95 Free Shipping! 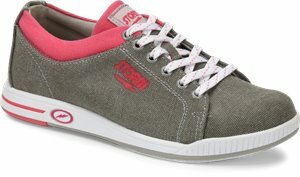 Skechers - Bobs Plush - Wag Party $46.95 Free Shipping! 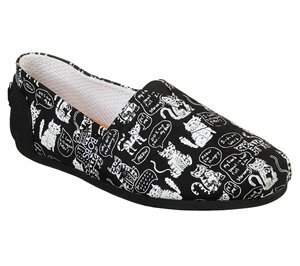 Skechers - Reggae - Kooky $46.95 Free Shipping! 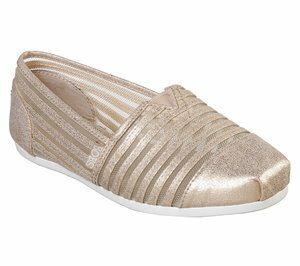 Skechers - Beverlee - Smitten Kitten $46.95 Free Shipping! 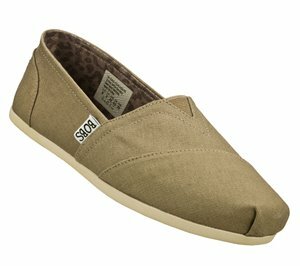 Skechers - Reggae - Repetition $46.95 Free Shipping! 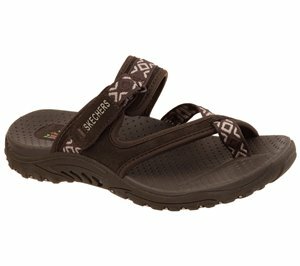 Skechers - Reggae - Loopy $46.95 Free Shipping! 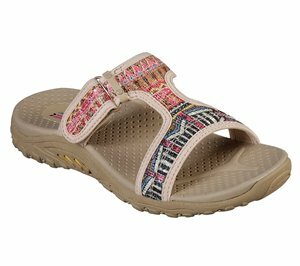 Skechers - Reggae - Trailway $46.95 Free Shipping! 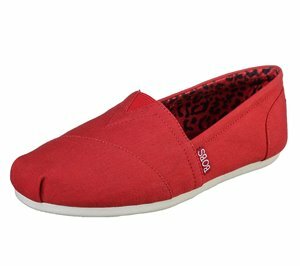 Skechers - Reggae - Soundstage $46.95 Free Shipping! 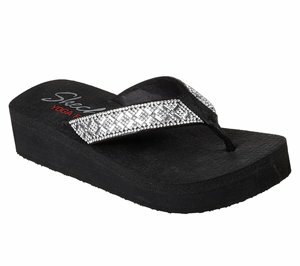 Skechers - Reggae - Zig Swag $46.95 Free Shipping! 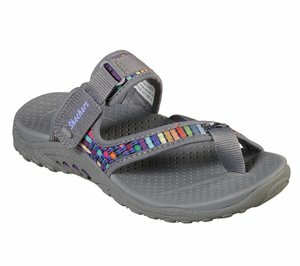 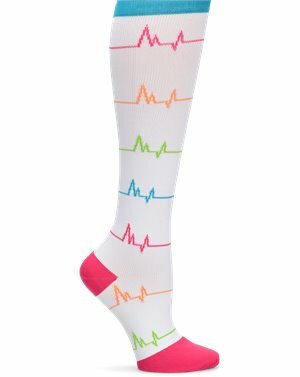 Skechers - Reggae - Happy Rainbow $46.95 Free Shipping! 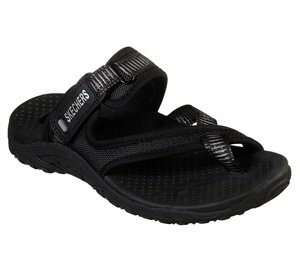 Skechers - Reggae - Jammin $46.95 Free Shipping! Skechers - BOBS Keepsakes - R E M $46.95 Free Shipping! 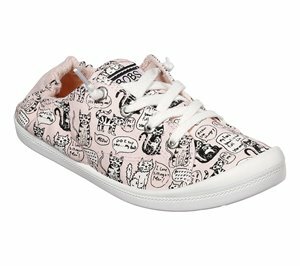 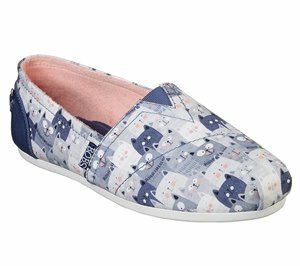 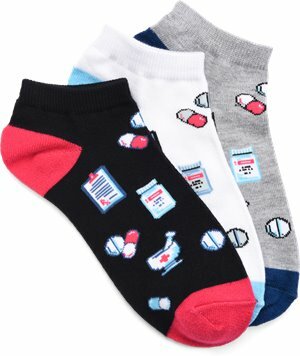 Skechers - BOBS Plush - Kitty Jam $46.95 Free Shipping! 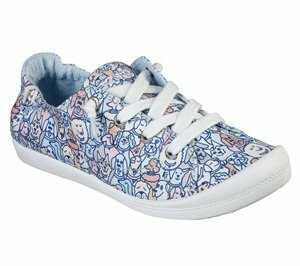 Skechers - EXCLUSIVE BOBS Plush - Paw-Fection Angel $46.95 Free Shipping! 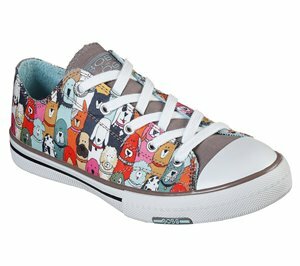 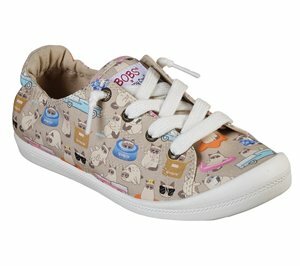 Skechers - EXCLUSIVE BOBS Plush - Paw-Fection Gussie $46.95 Free Shipping! 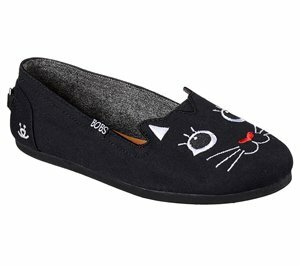 Skechers - EXCLUSIVE BOBS Plush - Paw-Fection Winky $46.95 Free Shipping! 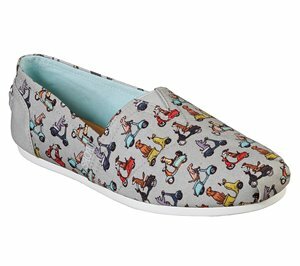 Skechers - EXCLUSIVE BOBS Plush - Paw-Fection Lucky $46.95 Free Shipping! 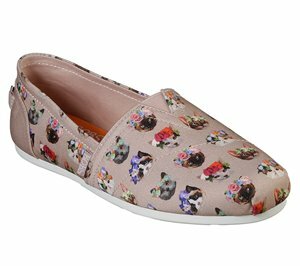 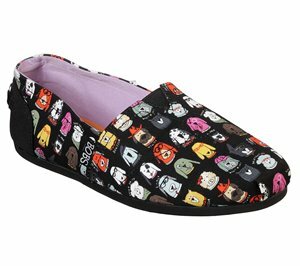 Skechers - EXCLUSIVE BOBS Plush - Paw-Fection Callie $46.95 Free Shipping! 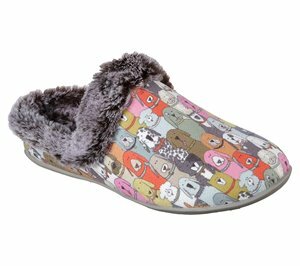 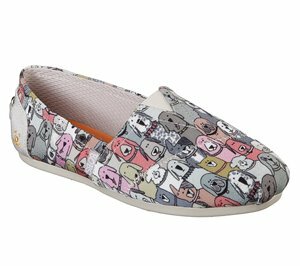 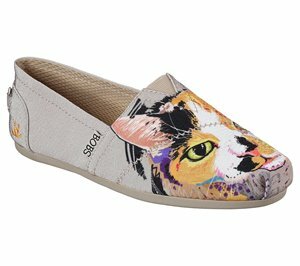 Skechers - BOBS Plush - Cattitude $46.95 Free Shipping! 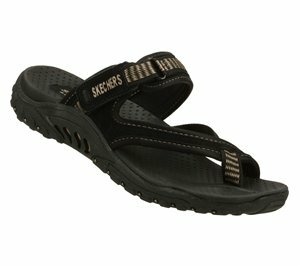 Skechers - Work Relaxed Fit: Nampa - Annod SR $46.95 Free Shipping! 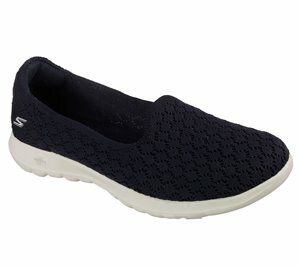 Skechers - BOBS Chill - Waterfront $46.95 Free Shipping! 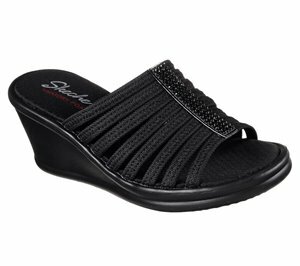 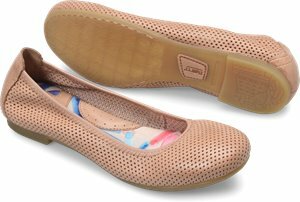 Skechers - BOBS Plush - Swing Dance $46.95 Free Shipping! 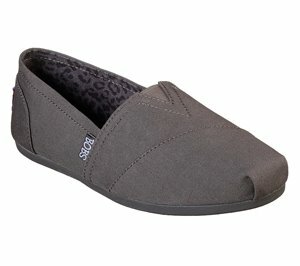 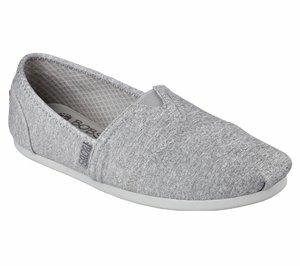 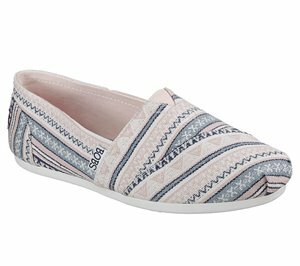 Skechers - BOBS Plush - #Obsessed $46.95 Free Shipping! Skechers - BOBS Chill - Cross Paths $46.95 Free Shipping! 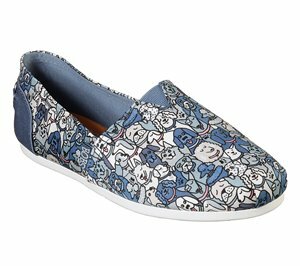 Skechers - BOBS Plush - Catchella $46.95 Free Shipping! 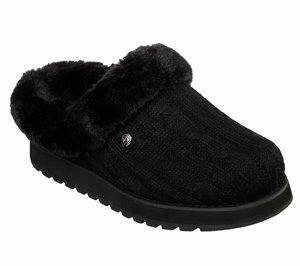 Skechers - BOBS Plush - School's Out $46.95 Free Shipping! Skechers - BOBS Plush - Wag Crew $46.95 Free Shipping! 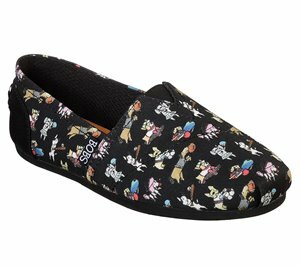 Skechers - BOBS Plush - Woof Party $46.95 Free Shipping! 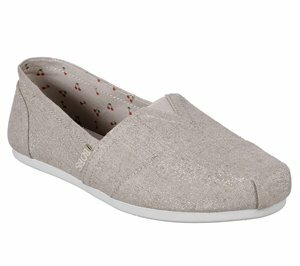 Skechers - BOBS Plush - Bohemian Sparkle $46.95 Free Shipping! 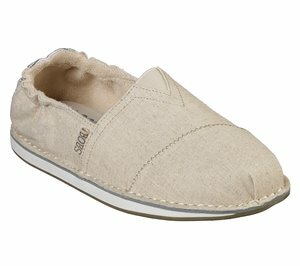 Skechers - BOBS Plush - Preps Cool $46.95 Free Shipping! 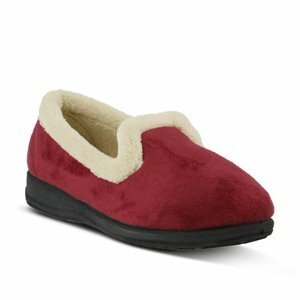 Skechers - BOBS Plush - Pretty Mess $46.95 Free Shipping! 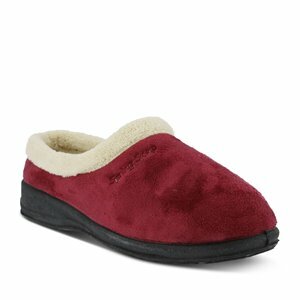 Skechers - BOBS Plush - Hot Spot $46.95 Free Shipping! Skechers - BOBS Plush - Kool Kat $46.95 Free Shipping! 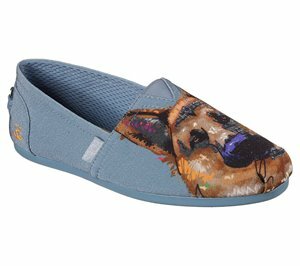 Skechers - BOBS Plush - Prima Pup $46.95 Free Shipping! 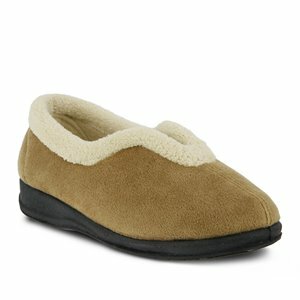 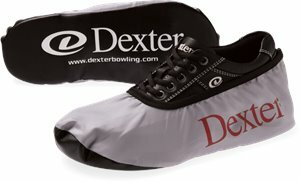 Skechers - BOBS Plush - Doggie Daycare $46.95 Free Shipping! Skechers - BOBS Plush - Pup Patrol $46.95 Free Shipping! 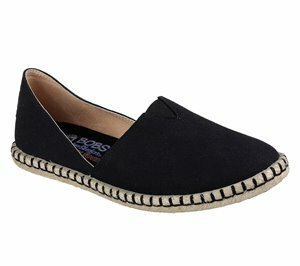 Skechers - BOBS Maldives $46.95 Free Shipping! 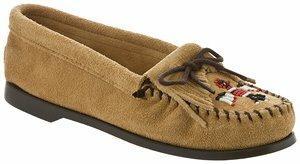 Skechers - BOBS Desert Kiss - Mountain Princess $46.95 Free Shipping! 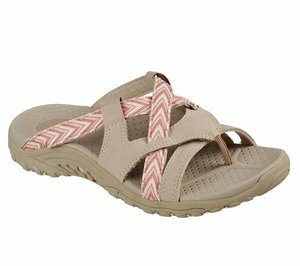 Skechers - BOBS Desert Kiss - Hilltop Whisper $46.95 Free Shipping! 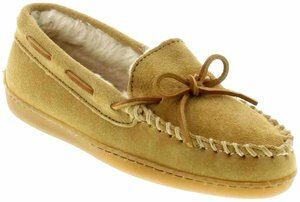 Skechers - BOBS Desert Kiss - Golden Trail $46.95 Free Shipping! 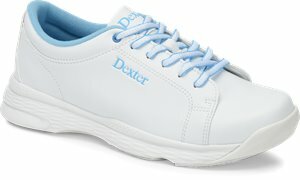 Skechers - Footsteps - Markers $46.95 Free Shipping! Skechers - Skechers On the GO 600 - Polished $46.95 Free Shipping! 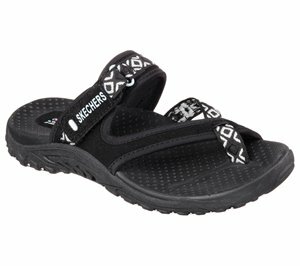 Skechers - Skechers On the GO 600 - Preferred $46.95 Free Shipping! 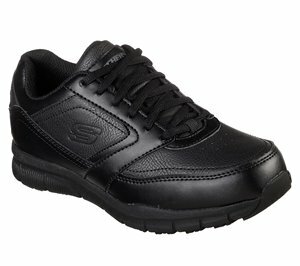 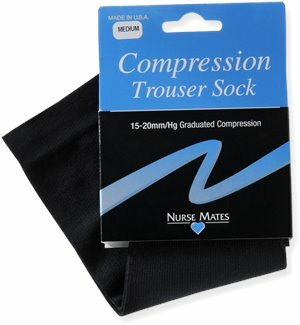 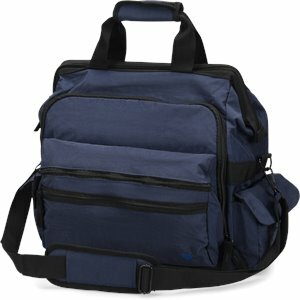 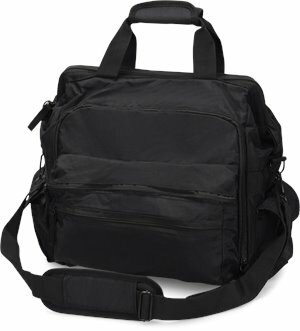 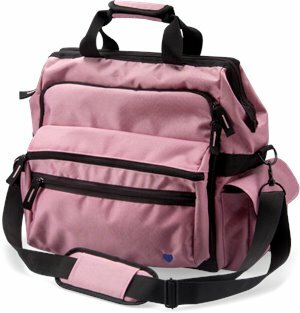 Skechers - Skechers On the GO 600 - Nitto $46.95 Free Shipping! 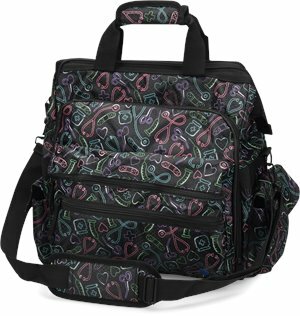 Skechers - Skechers On the GO 600 - Monarch $46.95 Free Shipping! 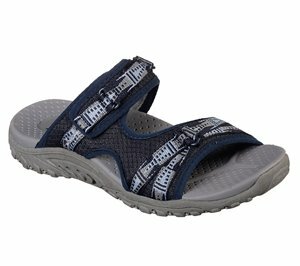 Skechers - Rumblers - Modern Maze $46.95 Free Shipping! 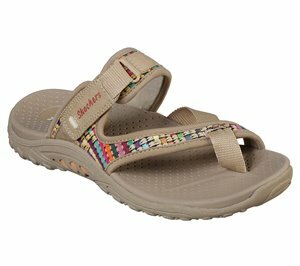 Skechers - Reggae - Fizzle $46.95 Free Shipping! 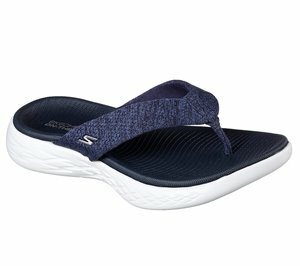 Skechers - Relaxed Fit: Upgrades - Sailin $46.95 Free Shipping! 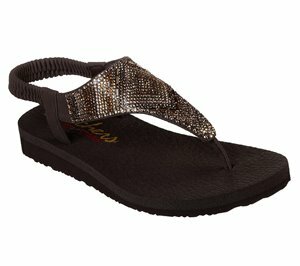 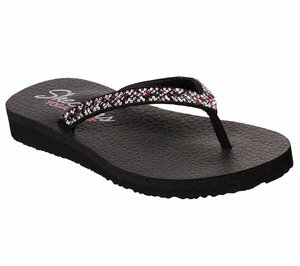 Skechers - Reggae - Sparkle Swag $46.95 Free Shipping! 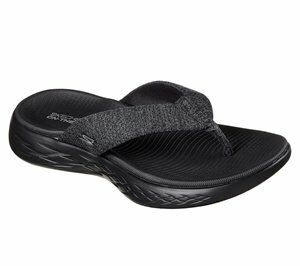 Skechers - Flex Appeal 2.0 - Start Up $46.95 Free Shipping! 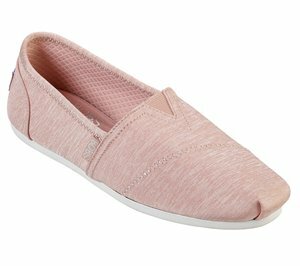 Skechers - BOBS Desert Kiss $46.95 Free Shipping! 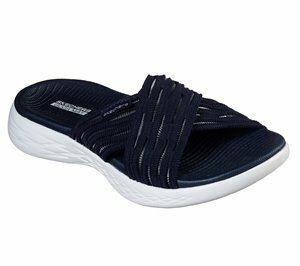 Skechers - Skechers On the GO 600 - Best-Liked $46.95 Free Shipping! 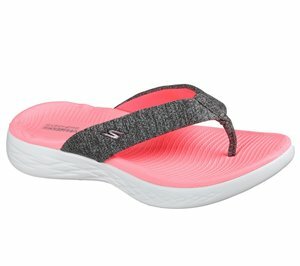 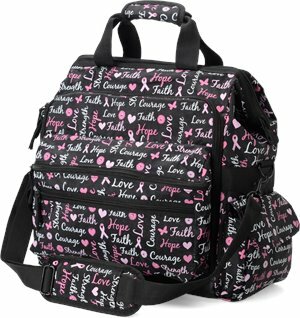 Skechers - Skechers On the GO 600 - Sunrise $46.95 Free Shipping!